Eox’s Blackmoon region contains countless forgotten Eoxian ruins, leftovers from an apocalyptic assault on the planet. 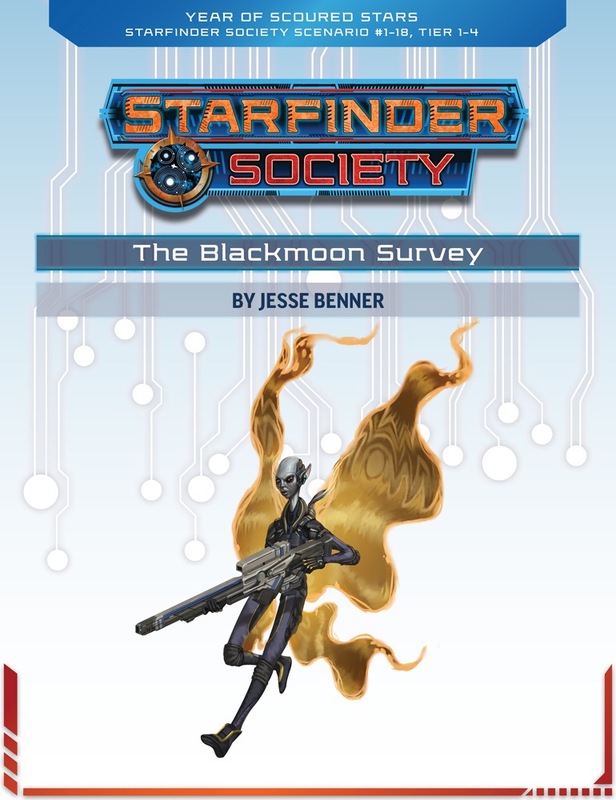 Few are allowed to dig up these sites, yet the Starfinder Society and undead bone sages maintain a joint academic venture known as the Blackmoon Excavation. When Starfinder archaeologists and undead workers begin disappearing from the site the Society sends in a team of agents to uncover why—a secret that resides in the nearby ruins!